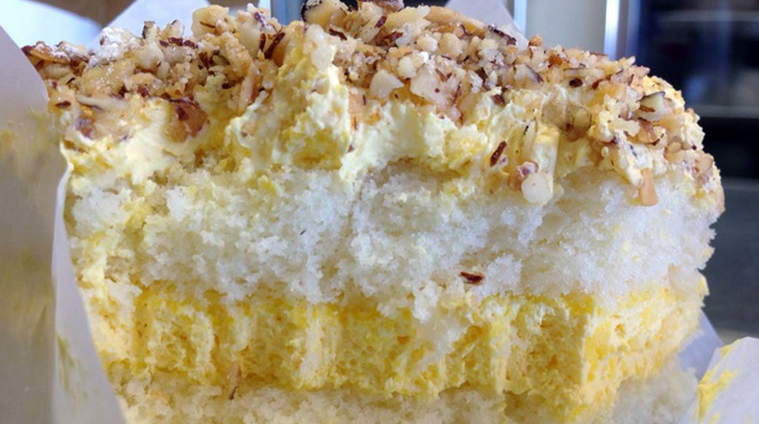 Burnt Almond Cake was actually invented in San Jose in 1936. I'm sure most of us have had some slices at a birthday party or other event. Check out this KQED article to learn about Peter's Bakery in East San Jose, perhaps the most famous local spot that sells this delicacy.